Simply connect a social network to the game and race against one of your friends to unlock this achievement. You must finish the race. 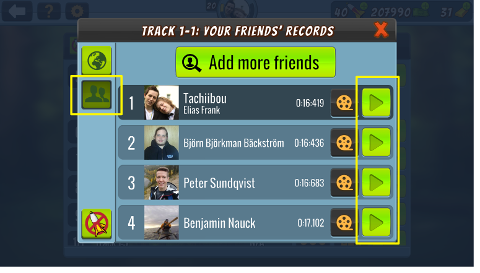 The easiest way is to go to the Friends leaderboard on any track and challenge somebody!